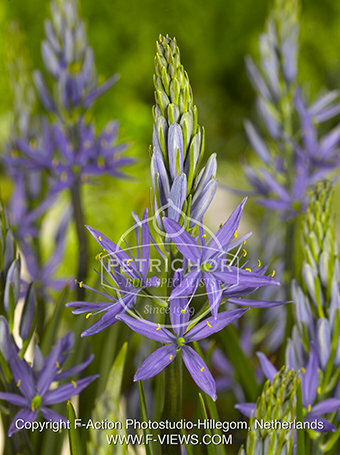 A popular darker lavender camassia. Please note : This item can't be bought in the web shop. Purchasing possible at shows and events and also at our nursery.